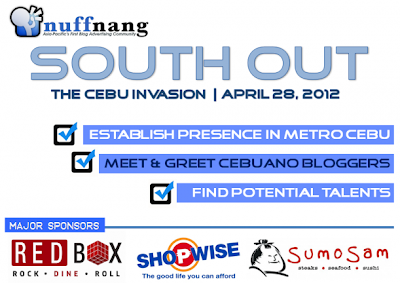 Home / Blogging / Cebu / Nuffnang / Nuffnang Philippines / Philippines / Nuffnang is Coming to Cebu!! Nuffnang is Coming to Cebu!! 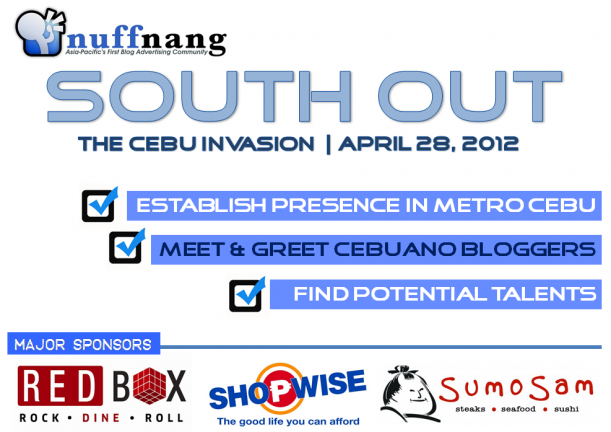 What will you do if you knew that Nuffnang is coming to Cebu? I'd say it's been a long time coming for them to arrive but the thought of meeting and engaging one of South East Asia's premier blogging institutions I am faced with a question: If you were Nuffnang’s tour guide in Cebu, where would you take us? Since thinking is too troublesome, I'll just switch my inner TOUR GUIDE on! Since I fancy myself as a blogger who explores and shares not only advocacies but also Cebu's Rich Heritage I now have something in mind, a tour to give to our Nuffnang Friends! 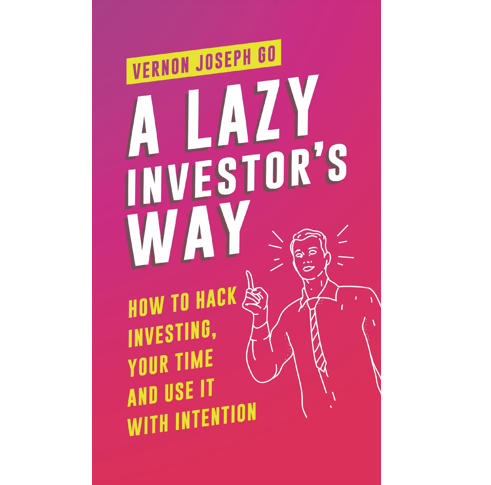 Alright let's keep it simple! YEHEY! First, they will arrive in the city area which would be the place to start. I will probably bring them to two spots, first one of the pre-world war institutions and structures in the country that remains, the CNU - Cebu Normal University and then on towards the oldest street in the Philippines, CALLE COLON (Colon Street)! Next stop is Colon Street with all it's 22 heritage markers that shows it's rich history from preWW2 structures to iconic architectural visual treat through the years! Near colon will be a series of smaller older houses which includes the Casa Gorordo (above-spanish house), the Yap-Sandiego ancestral home and the the 1700's jesuit house which are all walking distance from each other! Now it's also good to take a break and have our trip and tour blessed, so we can visit one of the oldest structures in Cebu, which is the Basilica Minore del Santo Niño which houses the really2 old Image of the child jesus and also a museum! 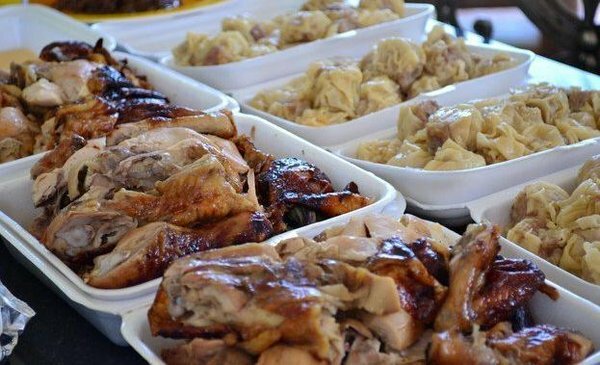 After having all that nosebleed historical mind-feeding, we need to eat, so we can go to various places like Larsian, or to Barangay Tisa to enjoy not only 'Siomai sa Tisa' but also some Lechon Manok and Baboy! People tend to get carried away from eating so we need to burn them to have a healthy life, so we go upland, to busay and visit various farms, or perhaps a sneak peak at Cebu's only remaining natural patch of forest, the Tabunan Forest! Now, the afternoon will be unusually hot, so we also need to cool off somewhere, this leaves us with two options basically, to the north or south? 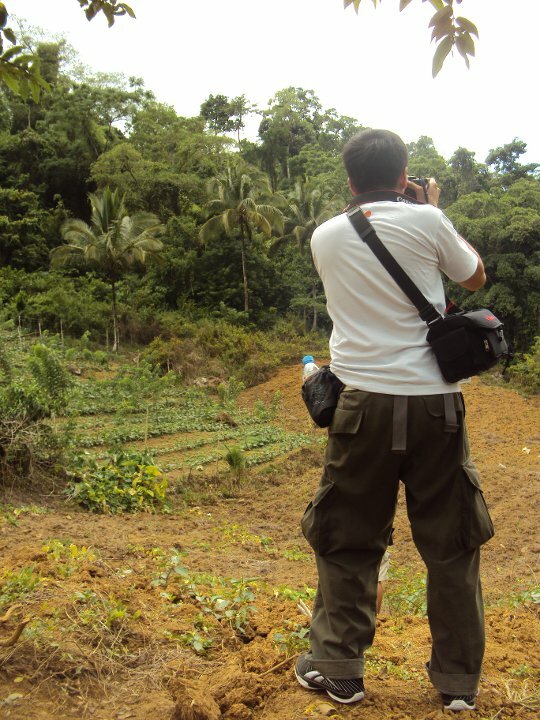 We also have the option to go to Badian, either to their waterfalls or to their often hidden beaches to relax! Well, all good things come to an end so we need to end the tour now. But do come back since there are definitely more places to visit here in Cebu! Nuffnang is a blog advertising community based in Asia-Pacific region, with offices in Malaysia, Singapore, Philippines, Australia, China, Hongkong, Thailand. 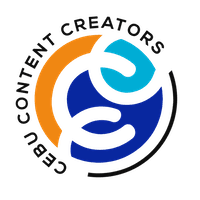 The online platform allows advertisers to place graphic or video-based advertisements onto registered member’s blogs hosted on various platforms. 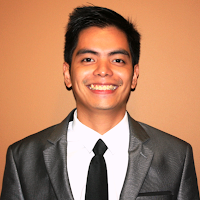 It would be a great pleasure and honor to meet the people behind Nuffnang Philippines. 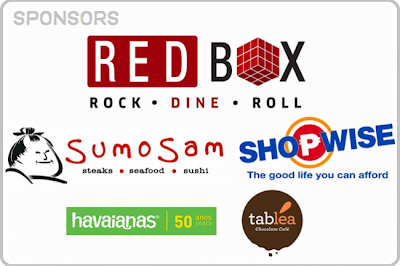 Thank you2 to the sponsors for making it possible for nuffnang to invade Cebu!!! I'm definitely excited! !